The Superb Senegal Squad From The 2002 World Cup - Where Are They Now? 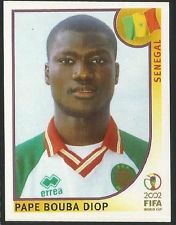 Everybody's "second team" at the 2002 World Cup, Senegal captured the hearts of almost every non-French fan who watched the 2002 World Cup. Unrelenting energy, extravagant celebrations, and some really, really nice goals were the reasons that football fans all over the World tuned in to watch the African nation reach the last 16 in Japan/Korea. Most used the World Cup as a shop window and secured lucrative moves across Europe in the aftermath of the competition, but where are they now? What a legend Tony was. Senegal's #1, he spent most of his active career as a backup goalkeeper, as during his 17 years as a pro he only amassed 270 appearances. In 2002 he was AS Monaco's backup, and after a few loan spells he joined Lille where he finally played as a first choice keeper until he moved to Turkey and Trabzonspor in 2008, where he retired after two years. 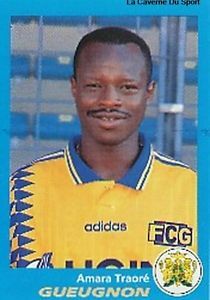 He has since come out of retirement and is now playing for Dakar based Guédiawaye FC in the Senegalese league. Daf started at left-back in that historic win over France in the opening match, as he had impressed for Sochaux in Ligue 1 all season. He remained at Sochaux until 2009 when he moved down a division, before rejoining his long-term club and eventually retiring in 2013. He is now the assistant manager of Aliou Cisee, who you will read more about later. 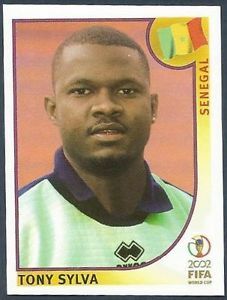 One of the more experienced members of the squad, Coly moved to Birmingham City on loan after the 2002 World Cup when Senegal players were the new "must have" players in European football. He played a total of one game during this loan spell, but in 2005 he found himself at Serie A side Parma where he retired in 2008. He is now somewhat of a pundit in Senegal, who frequently issues public pleas for the population to get behind the national team. 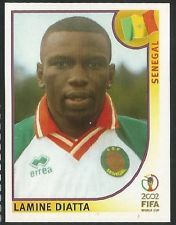 Senegal's starting centre-back for the 2002 World Cup, Diatta was a stalwart in the Stade Rennes team at the time and in 2004 he earned a move to French giants Lyon. It didn't quite work out for him at OL, but Diatta then began travelling Europe looking for the right spot to settle. He never could quite find a home, in 2008 he joined Newcastle and made two appearances, in 2009 he joined Hamilton Academical in Scotland and again made 0 apps, and he signed for Doncaster Rovers in 2011 on the recommendation of El Hadji Diouf, but again, didn't make an appearance. We have no idea what he's up to today. Desperate for some Senegal players so the other clubs wouldn't laugh at them, West Brom signed N'Dour at the start of the 2003 season on a short term loan. He made two appearance before returning hom. In 2008 he joined Walsall where he made nine appearances and even bagged himself a goal. He retired from football in 2010. Newcastle fans faces' light up when you mention left-back Habib Beye, but that's mainly down to his absolutely fantastic chant to the tune of Happy Days. He made over 50 appearances for Newcastle before joining Aston Villa, and then Doncaster Rovers where he retied in 2012. He is now a pundit on French television. 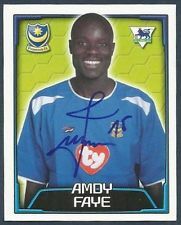 Faye was another Senegalese player who gave English football a good go, as after leaving Auxere in 2003 he joined Portsmouth, then Newcastle, then Charlton, then Stoke, and then finally Leeds where he retired in 2011. He was as physical as physical players come. 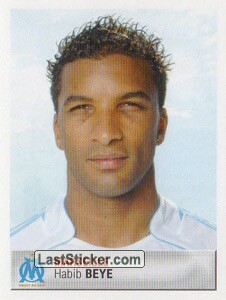 He was arrested as part of a corruption scandal while at Portsmouth in 2009 but was eventually cleared. The man who ruined France's Zidane-less midfield in Seoul, Cisse joined Birmingham City after the World Cup and eventually moved on to Portsmouth. He retired from playing in 2009. 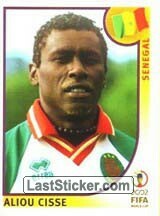 Cisse is now the current manager of the Senegal national team, and named Omar Daf as his assistant earlier this year. You should know all about Liverpool FC legend Salif Diao, as he made his mark at Anfield with 37 breathtaking appearances over five years at the club. When he moved to Stoke City in 2008, he was actually quite good and a big reason behind them securing promotion to the Premier League. The scorer of the biggest goal in Senegal's history, Diop quickly earned himself a move to England after his match-winning heroics against France. A man nicknamed "The Wardrobe", Diop was a daunting physical presence in midfield for both Fulham and Portsmouth before retiring at Birmingham City in 2013. 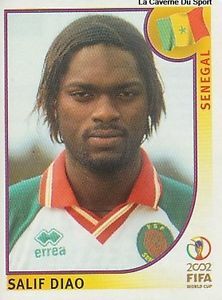 Widely regarded as Senegal's best player going into the 2002 tournament, Fadiga had his limelight stolen somewhat by the younger stars who were emerging such as Diop, Camara, and Diouf. Still, Fadiga is known as one of the country's best ever players, although Sam Allardyce couldn't get him playing at his best for Bolton in 2003. 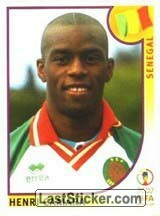 He is now a coach for the Senegal U20 team. What needs to be said about El Hadji Diouf? 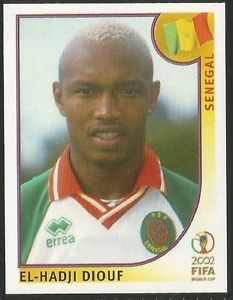 One of the most commonly disliked players in modern football, Diouf shot to fame as the true star of African football after his 2002 World Cup performance, and moved to Liverpool after the tournament. The rest of his playing career involved diving, loan deals, spitting, insulting his own fans, and speedlines in his eyebrows. He now plays in the Malaysian Premier League for Sabah. 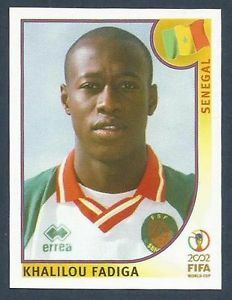 A veteran striker in the 2002 World Cup squad, Amara Traore last season as a footballer was the one which immediately followed the tournament. He managed the Senegal national team from 2009-2012 and is still involved in management. 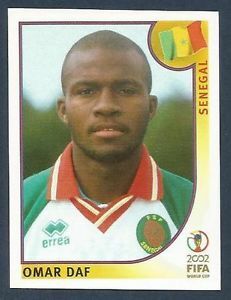 Best known for his time at Wigan in the Premier League, Camara also enjoyed some success at Wolves and Celtic in the years after the 2002 World Cup. During the tournament, he scored a golden goal winner against Sweden to send Senegal through to the last 16. He is still playing today in the lower leagues in Greece, and recently appeared on Ronaldinho's team in a charity match, so that's cool. 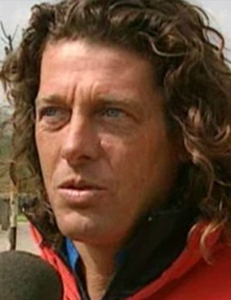 Tragically, the instantly recognisable Bruno Metsu passed away in 2013 after losing a battle with colon cancer. 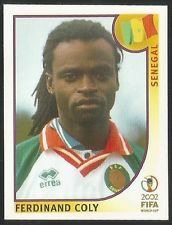 Having achieved great success with Senegal, he bounced around a few clubs in the Middle East, including the Qatari national team. 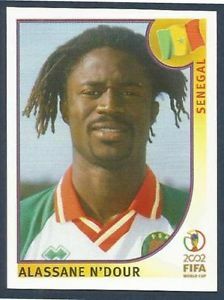 He remains to this day a hero in Senegal, and upon hearing of his death the Senegalese FA suspended all play and activity for a number of days to allow players, fans, and officials to mourn his death.